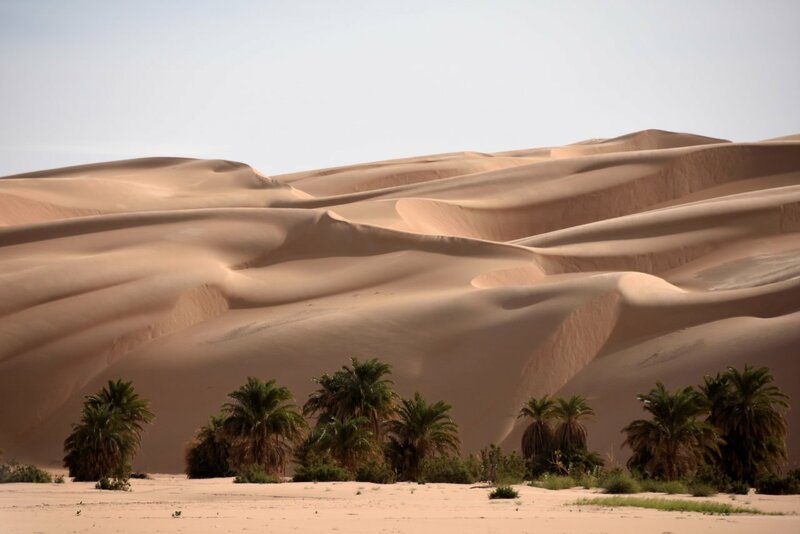 Gabriola’s favourite world travellers, Steve Struthers and Alison Douglas, have just returned from their latest adventure – a voyage that took them from the deserts of Mauritania to the equatorial jungles of Senegal. They will share a multi media presentation at 7 pm, on Thurs, Feb 23 at the Roxy Lounge, on Berry Pt Rd. Steve and Alison have been entertaining and informing Gabriola audiences with stunning images and stories for over a decade. Previous shows have featured Central Asia’s Silk Road, trekking Antarctica in the footsteps of Shackleton, and last year’s 2 sell out shows on tribal India. Their latest West African adventure promises to be just as spectacular. This presentation is part of the Gabriola Museum’s annual Spring speaker series –…. telling Gabriolan Stories. Refreshments will be available. Admission by donation.